Enhance the beauty of your bathroom with this acrylic mirror from APEX . 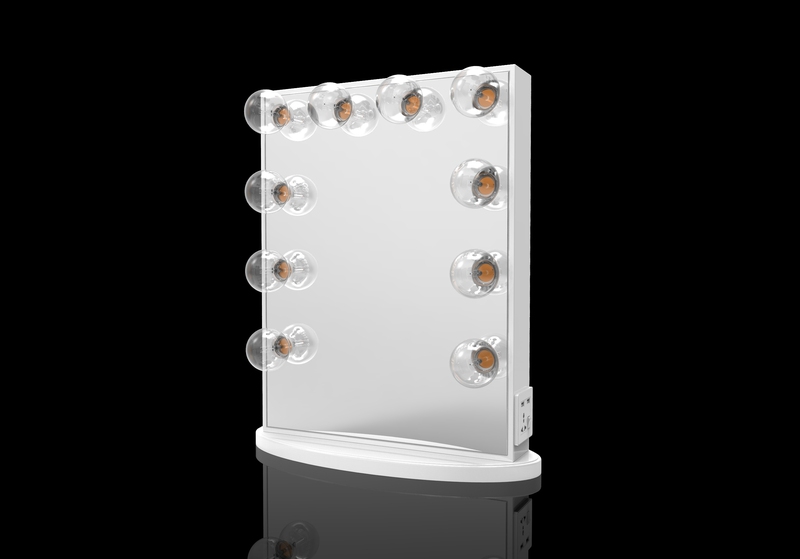 A beautiful Makeup Mirror gives a modern look to any table or countertop. This sturdy, single-sided Acrylic Makeup Mirror comes in an attractive acrylic finish and a swivel design for convenient use. Ideal for bathroom countertops, vanities or tables, the Vanity Mirror provides up to 3X magnification - just simply flip the mirror over to switch views to display a clean reflection whenever you need Clear Makeup Mirror. If the item details above aren`t accurate or complete, we want to know about it. Report incorrect product info. OEM and ODM service provided;. if there are dust&dirt, clean with alcohol by soft cloth or anti-static cloth to make the product new and light. This is just a sample of our products, we mainly provide custom service for the customers. 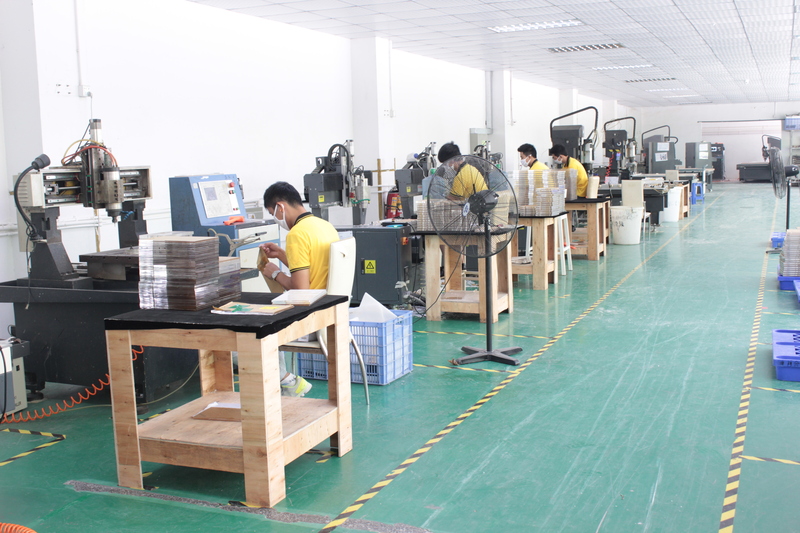 We are factory with SGS, TUV , BV, ISO certificates; we are responsible, professional and efficient. 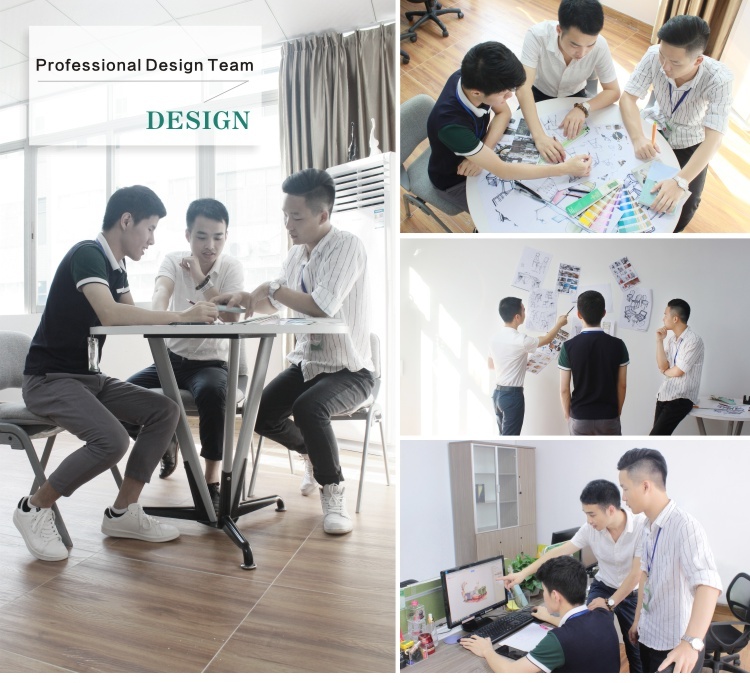 If you have any question or you want to know more information about this product, please contact us; you can also view the other products of us to see if there is any product you prefer. Good packaging is as important as product itself, As an experienced exporter & manufacturer, we insist on checking and testing each one before shipment. If product damaged during transport because of APEX error, we'll responsible for that. 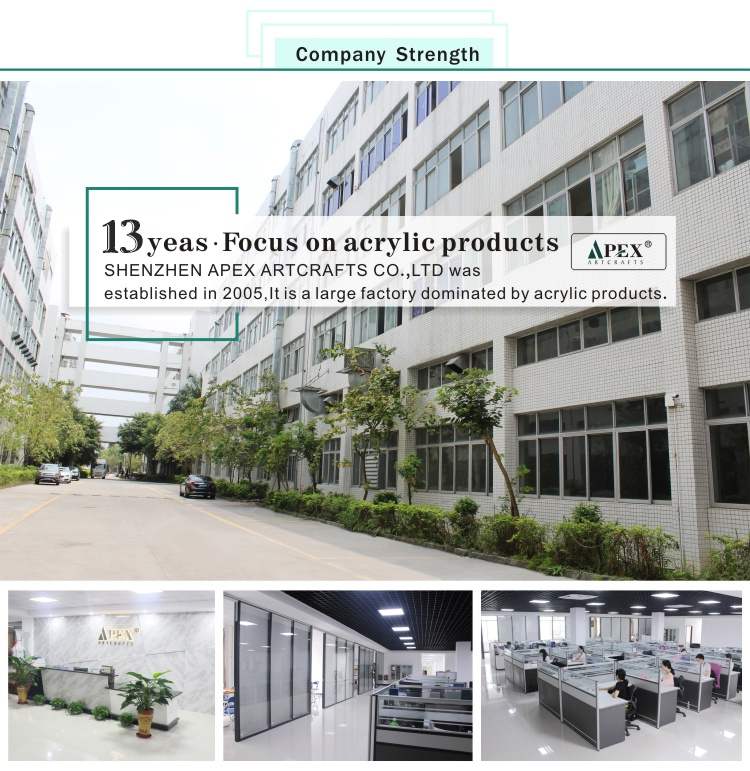 Our company is located in Shenzhen Pingshan district, covers an area of 13000 square meters with more than 150 skilled workers and nearly 100 sets machines. 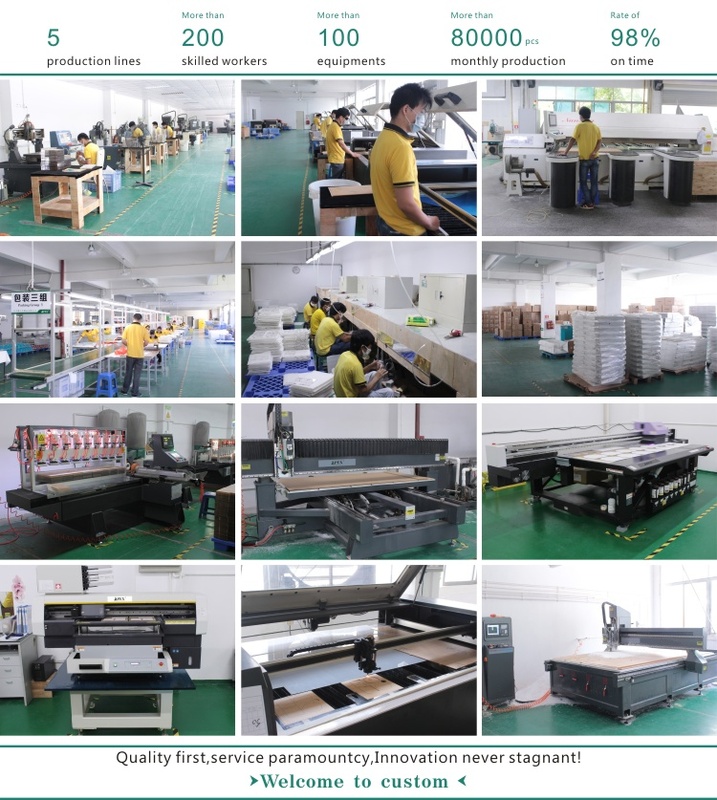 We are pround we are the only one factory who has imported CNC machines, high-speed cutting machines, imported inkjet printing machine and automatic assembly line, which distinguished our products high quality. And our on-time delivery rate has reached 98% currently. 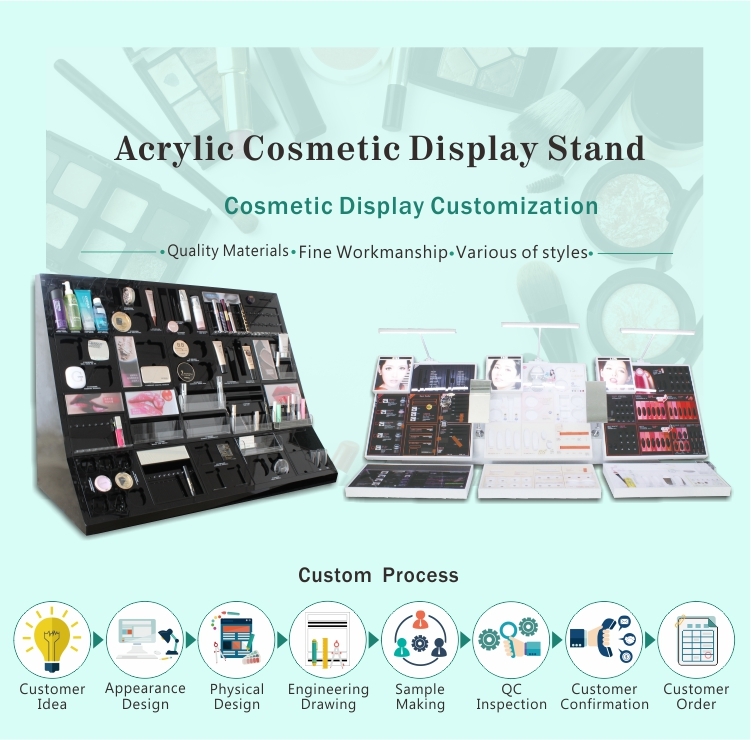 We focus on the innovation and integration of cosmetics display stand for 12 years, and cooperate with many well-known brand cosmetics company at home and abroad. Firstly, our appearance designer would strive to satisfy customers requirements accordingly and turn your creative ideas into reality. 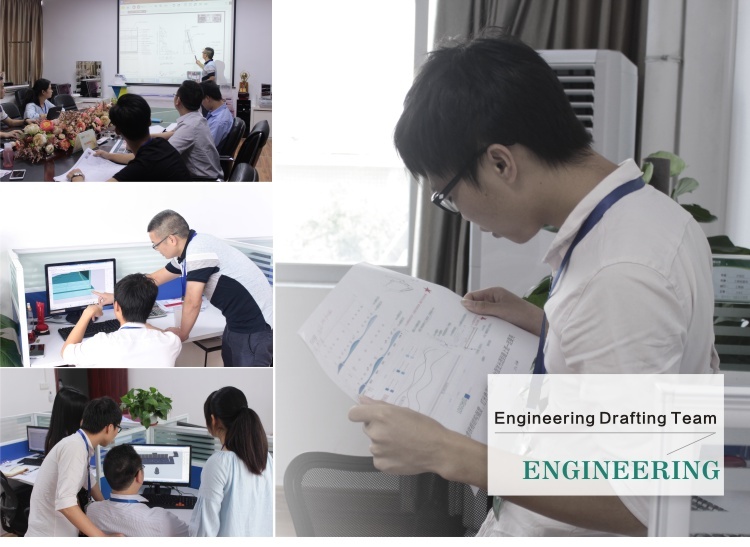 Secondly, our engineer would complete the product structure, confirm product craft and make the theory into perfect practice. 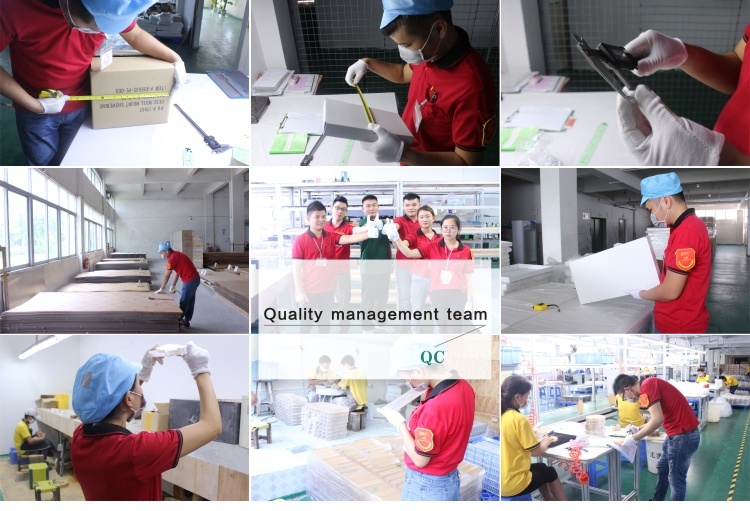 Thirdly, QC engineer would follow manufacturing progress, control the quality and examine the details. Our sales people is responsible for communication and communication, to ensure that every team member performs their duties well and make sure the quality and quantity to achieve customers' goals. A: We are manufacturer based in Shenzhen, China. Q2: Can I order one piece for sample to test the quality? A: Yes. 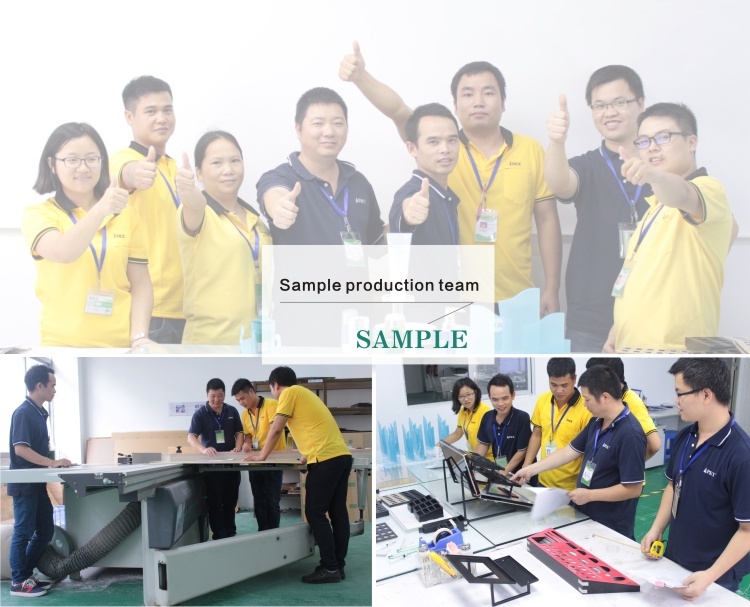 We recommend to check the sample before mass production. Please inquiry us the with the size, thickness, design you prefer, quantity and etc. A: Please send us your design with specifications you need, then we will make an exact price based on your requirements. Q4: Could you provide designer to help finish the design? A: Yes , we provide designer to realize you design perfectly. Please kindly send us the picture on internet or design draft with details. Q5:Can you print our log or company name? A: Sure, it could be added by printing or engraving.